Jerry Sidders, owner of JMS AV Ltd, has over 20 years of experience working in the Audio Visual industry and provides a personal and professional service to residential and commercial clients. 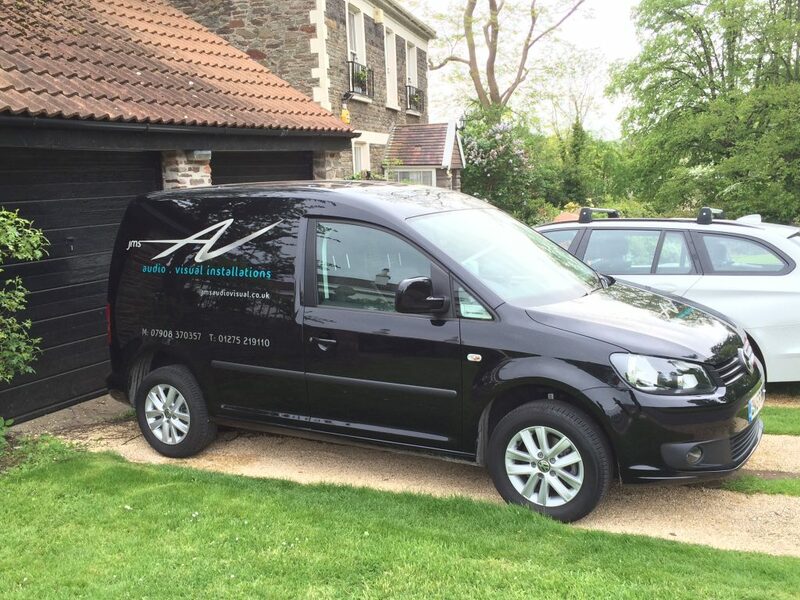 JMS AV Ltd are fully insured for on-site works. I have been extremely impressed with the level of technical knowledge and expertise that Jerry has to offer. He has consistently gone above and beyond normal “customer service” to help us develop the right audio system for our new home. Equally important to us was the manner in which his advice was delivered. Jerry guided us through all the options after listening carefully to our precise needs. We have been consistently impressed with his attention to detail and after sales support that we have received. I would recommend Jerry’s services unreservedly to anyone who seeks a genuinely professional and friendly service. Jerry- you have been a great help to us and I am really grateful.